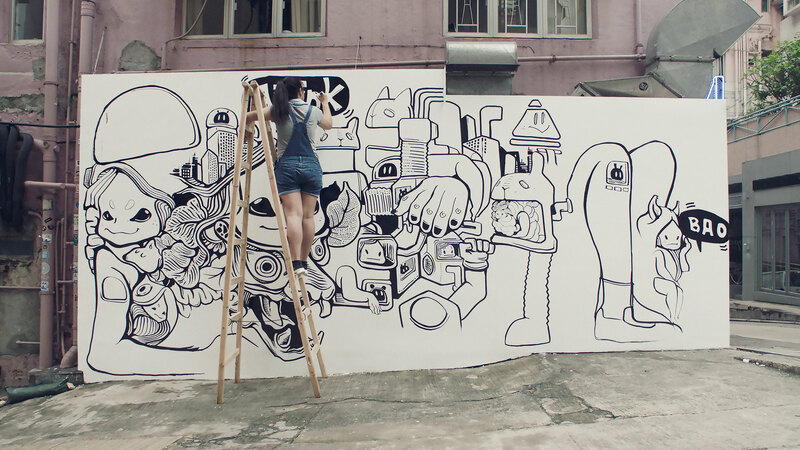 Tiger Beer is sponsoring Air‐Ink, an innovative range of pens, markers and spray cans made from recycled air pollution. Graviky Labs, Bangalore, an off-shoot of MIT Media Lab, Boston, spent three years designing unique devices to capture soot from vehicles’ exhausts. These were fitted to trucks, ferries, chimneys and even cranes around Hong Kong and India. 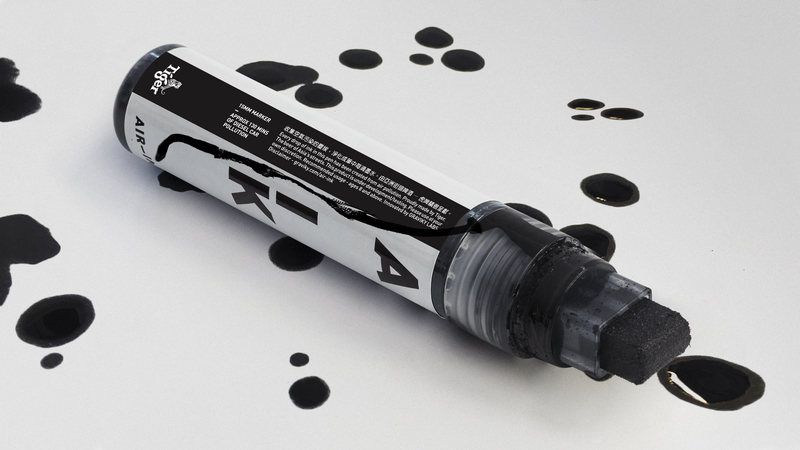 The captured pollutants were then purified and turned into safe, reliable ink for everyday use. 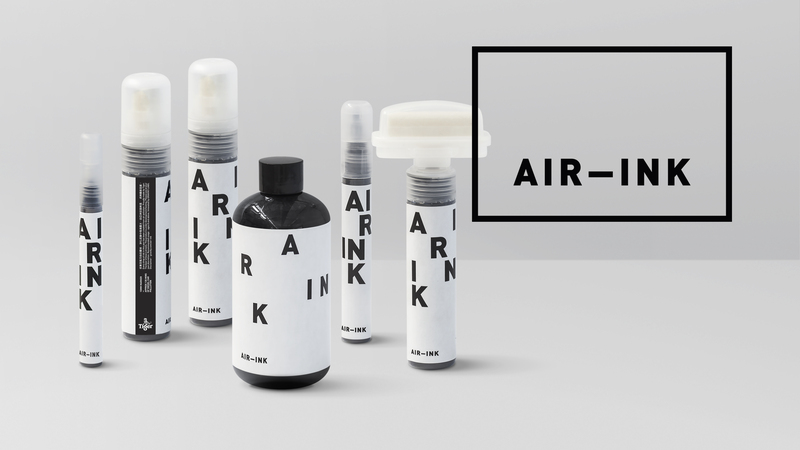 Overall, 150 litres of Air­‐Ink has been produced, approximating to 2500 hours worth of typical diesel car emissions. 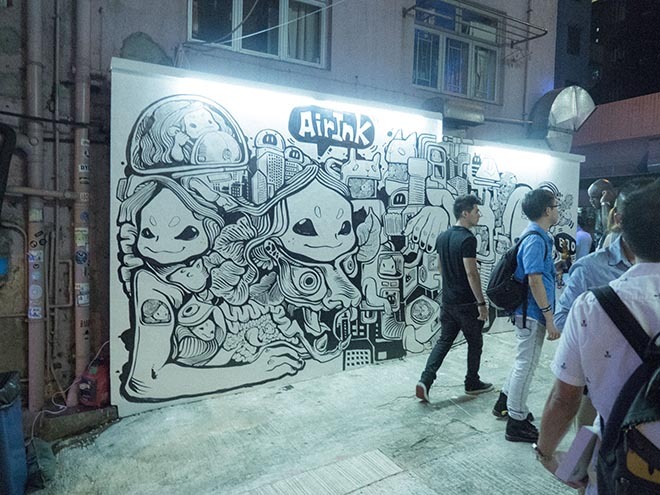 With Tiger Beer’s support, Air-­Ink products were given to nine emerging Asian street artists, including Bao Ho, Caratoes, Cath Love, Xeme and Kristopher H, who used them to create spectacular murals and advertising in the Sheung Wan district of Hong Kong. Currently, Air-Ink is not commercially available but Tiger is working with Graviky Labs to manufacture more for future projects. 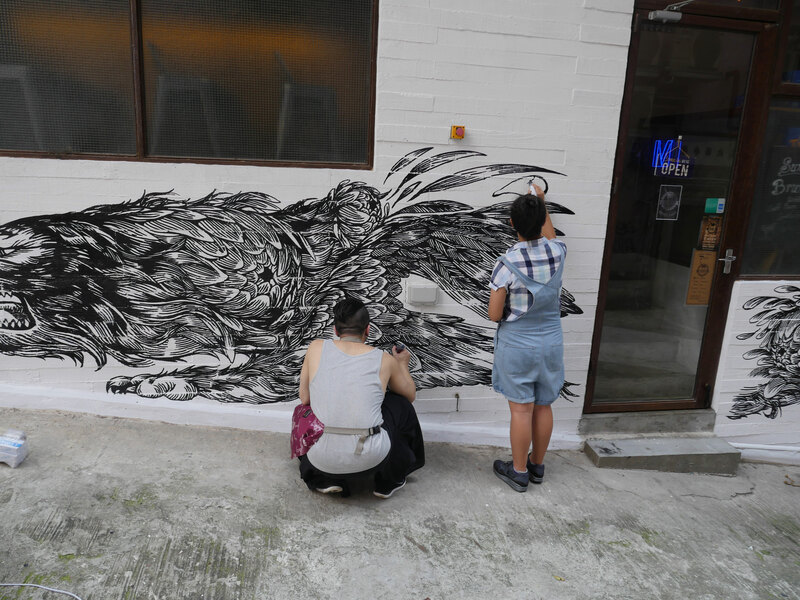 The Tiger Beer Air-­Ink project, online at Air‐ink.com, is part of Tiger Beer’s mission to inspire people to ‘uncage the Tiger inside’ to take action for what they are passionate about. “The excitement about where Air‐Ink can go, quite literally, tells me that we’re onto something potentially very big here”, added David Nobay, founder of Marcel Sydney. 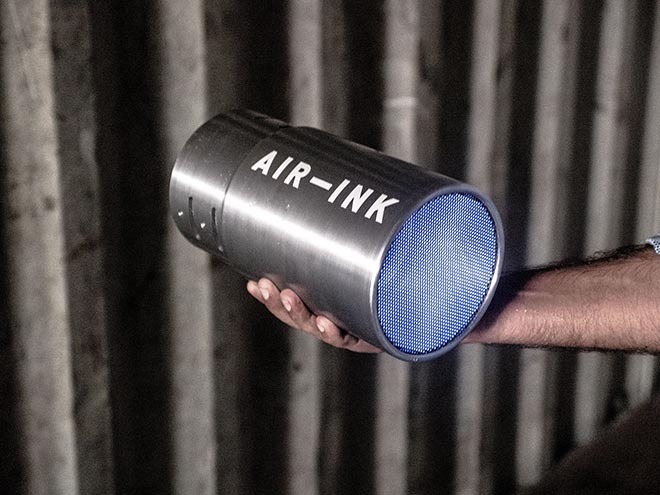 Air-Ink technology was developed at Graviky Labs, Bangalore, by technology director Anirudh Sharma. The Tiger Beer Air-­ink sponsorship project was developed at Marcel Sydney. Filming was shot at Jacob’s Garage, Indusspray, Pavithra, 80 Edifice, in Bengaluru, India, by director Joel Kefali via Goodoil Films with director of photography Lachlan Milne, producer Andrew McLean, and executive producer Juliet Bishop. Editor was Simon Njoo. Post production was done at The Palace. Sound was designed at Rumble Studios. Music “Inked”, was produced at Squeak E Clean by songwriter/creative director Justin Hori, songwriter Alberto Mejia, producers Juan Woodbury & Christine Bilich.